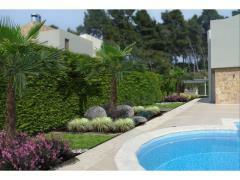 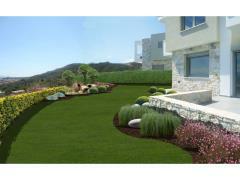 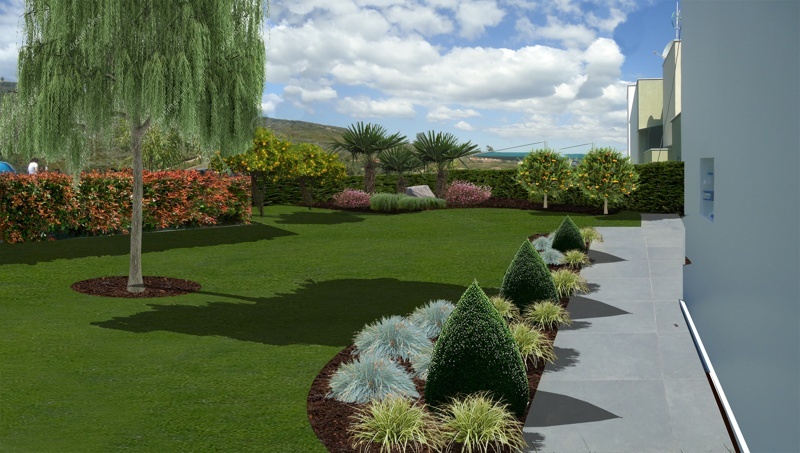 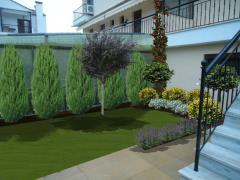 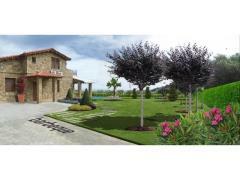 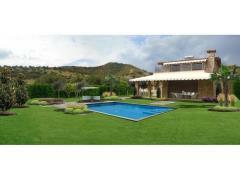 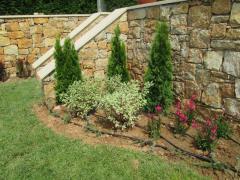 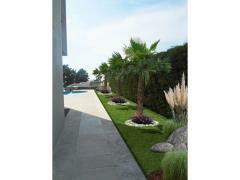 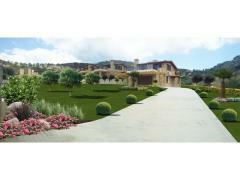 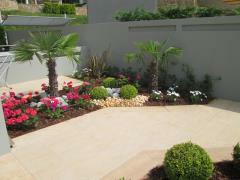 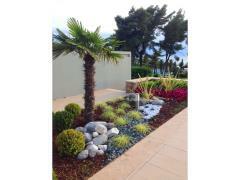 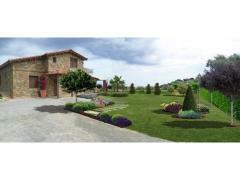 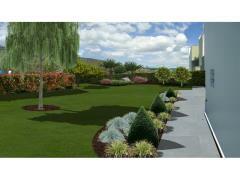 The yard area, its design and attractiveness creates the first impression a visitor gets of your house. 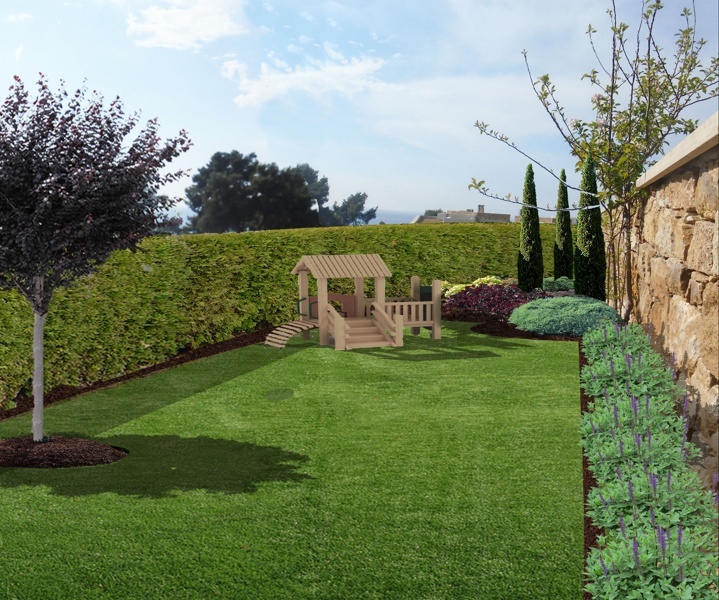 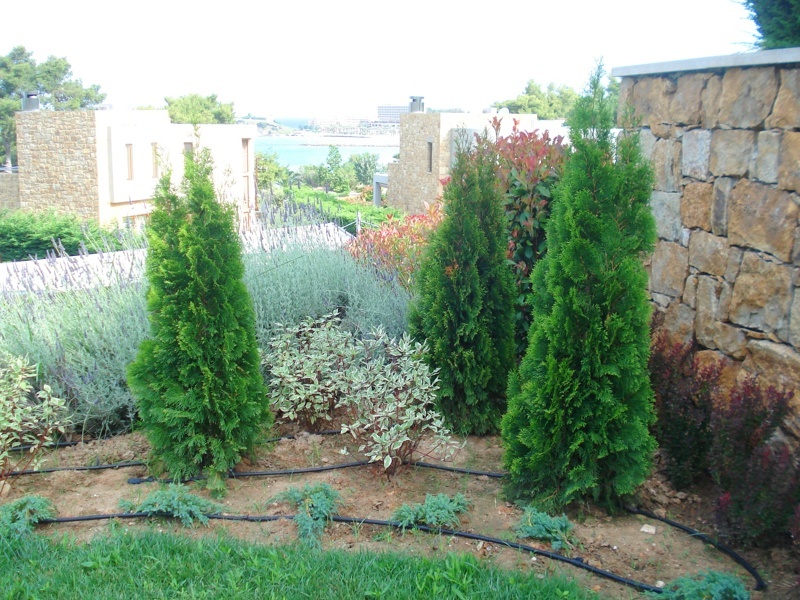 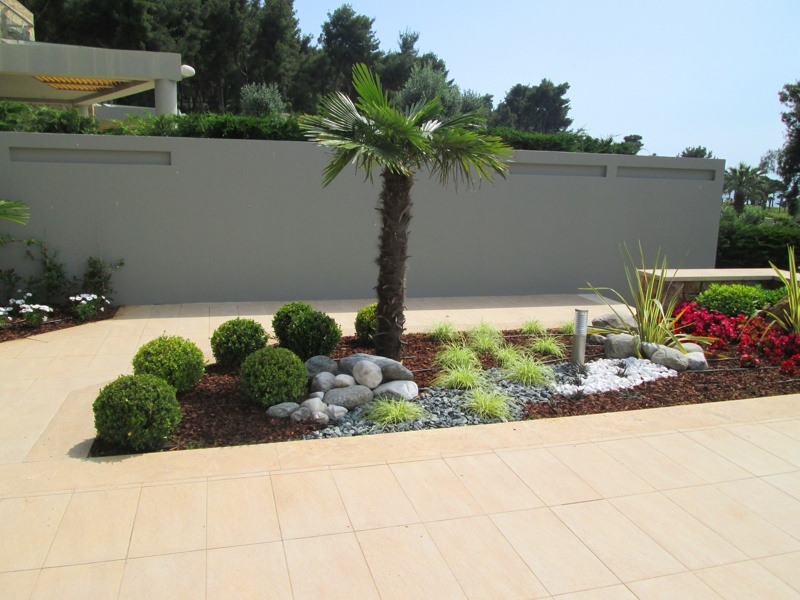 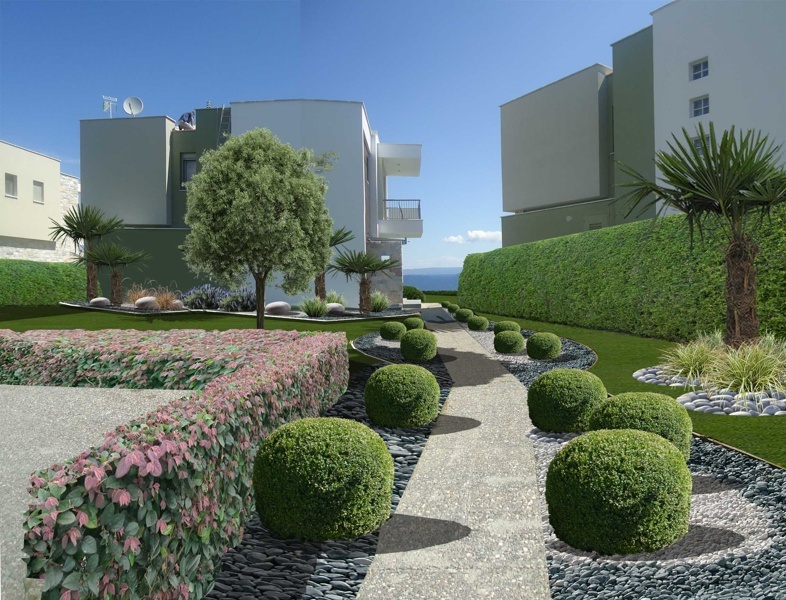 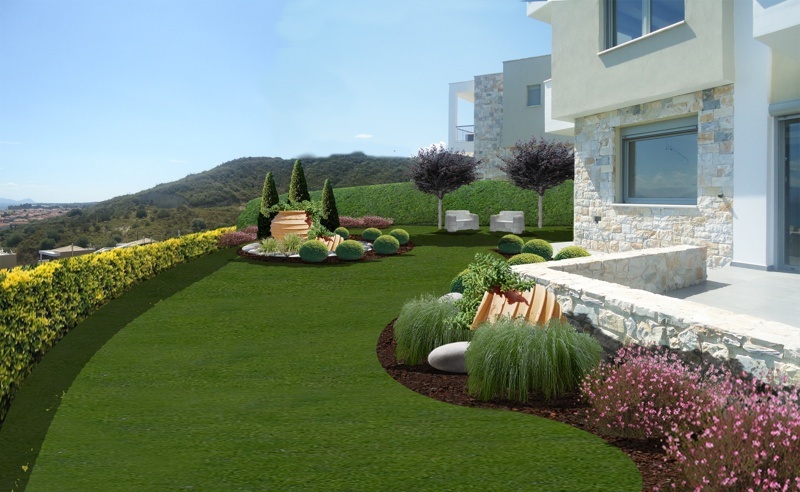 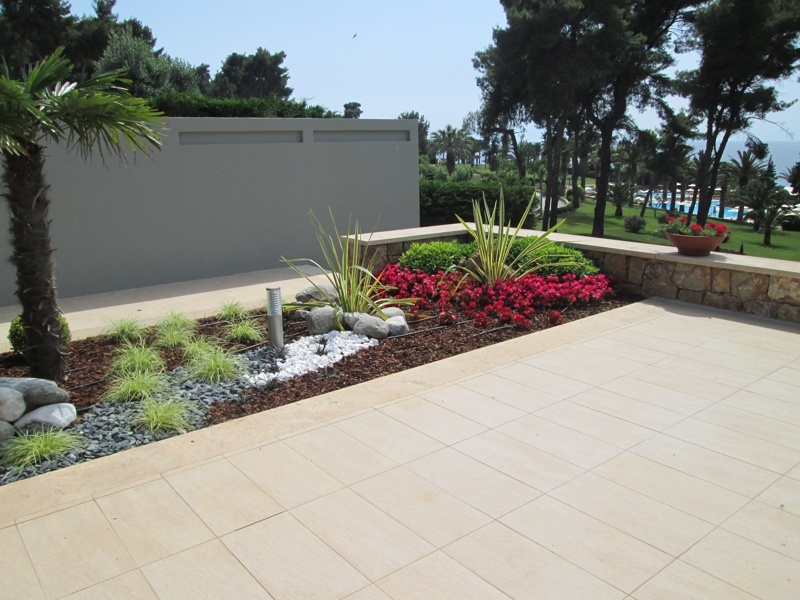 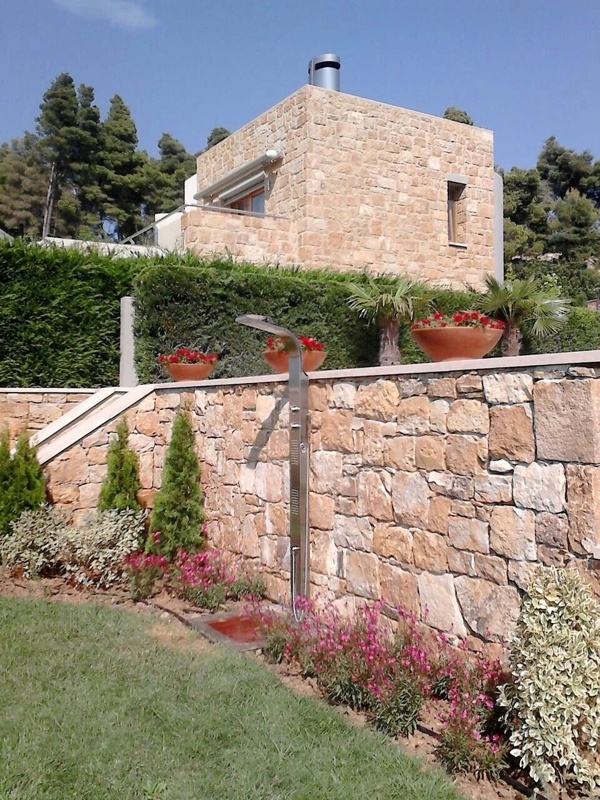 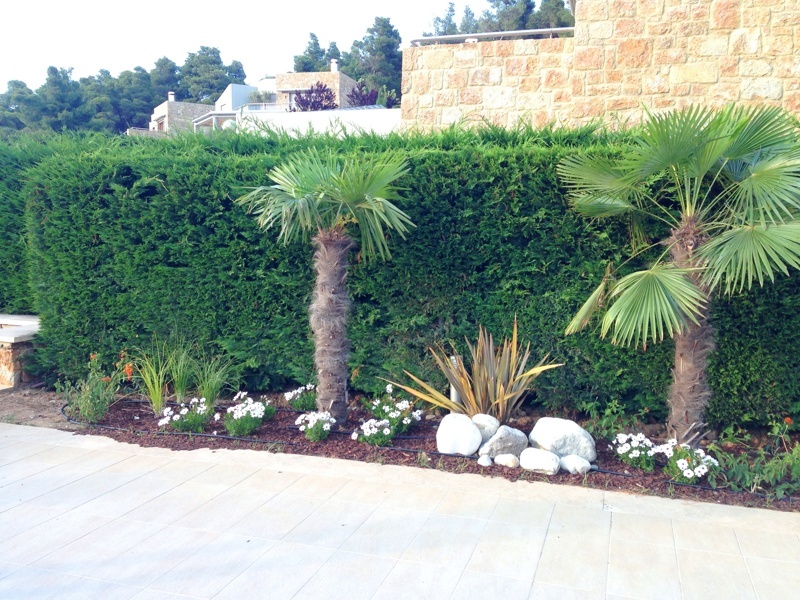 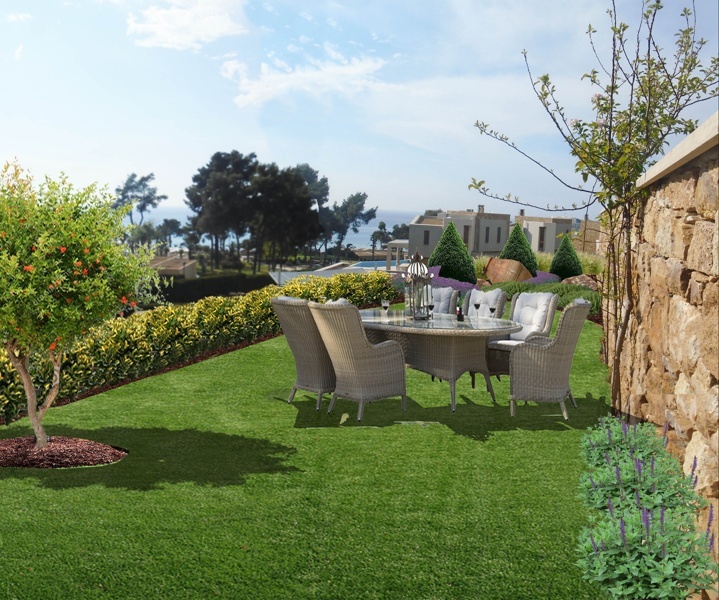 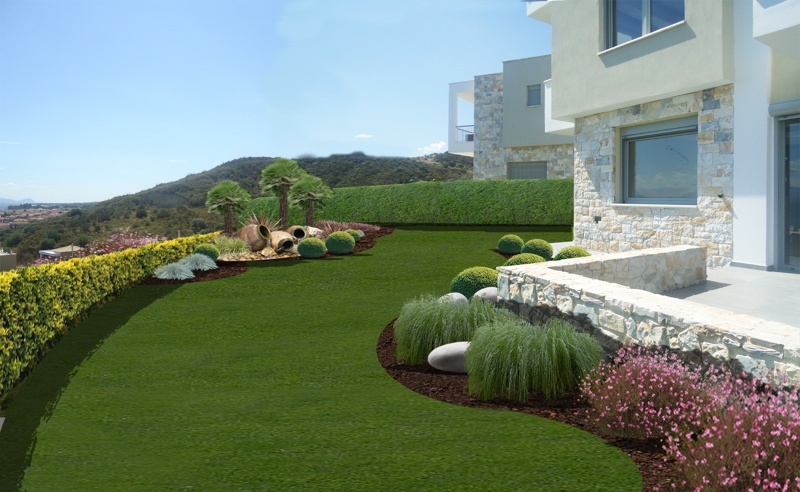 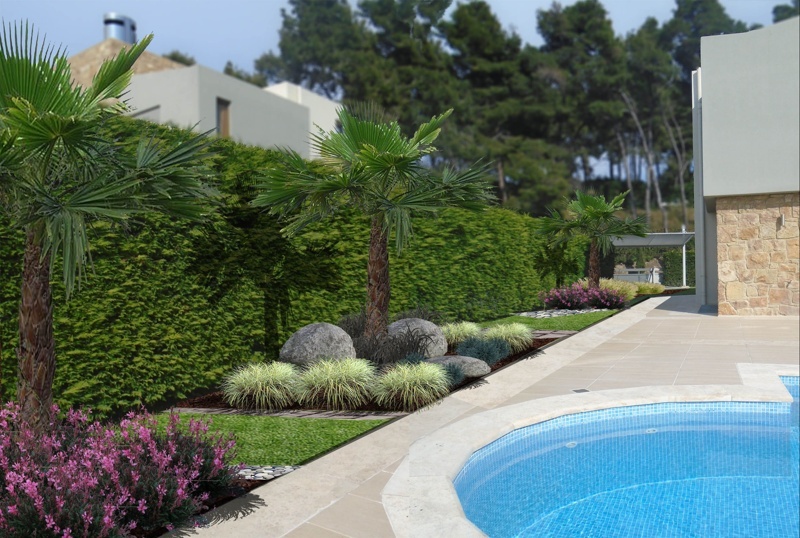 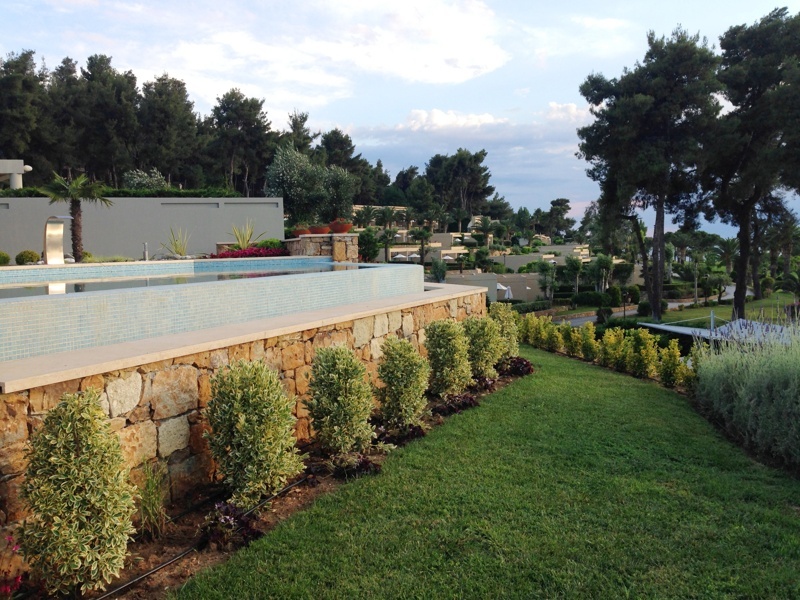 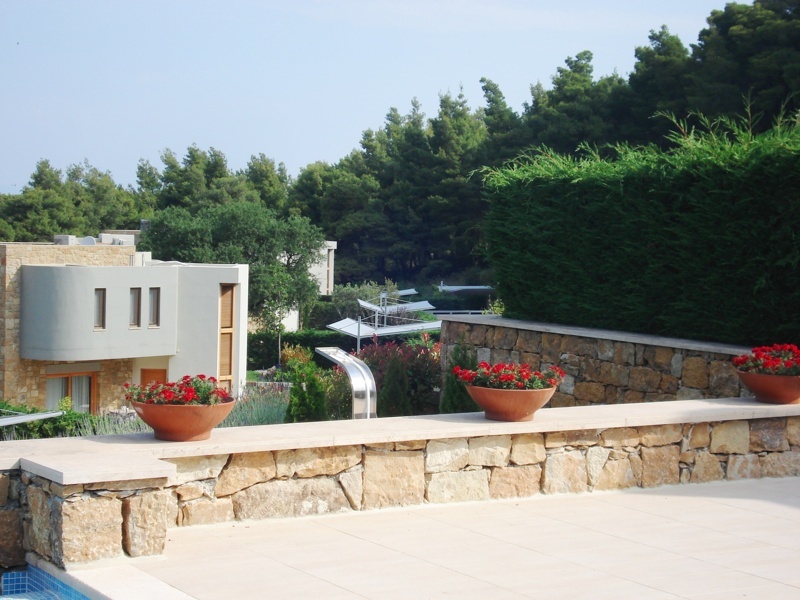 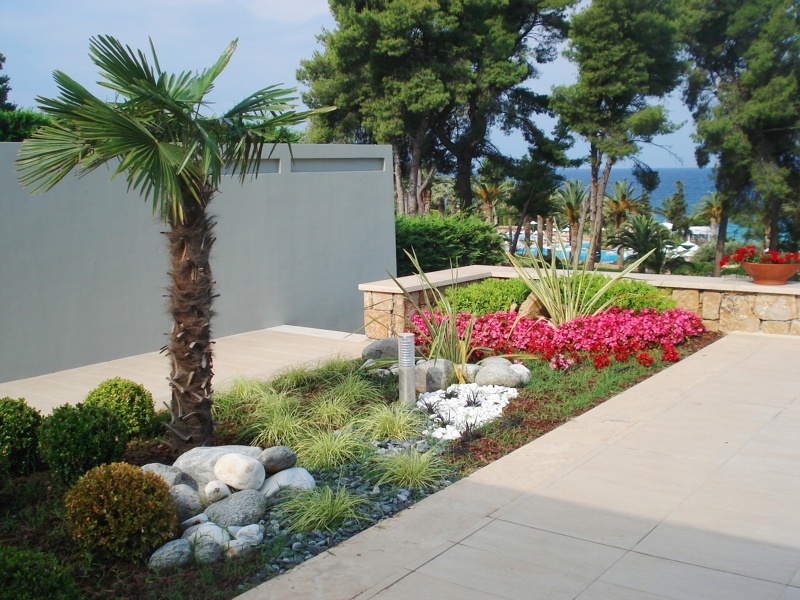 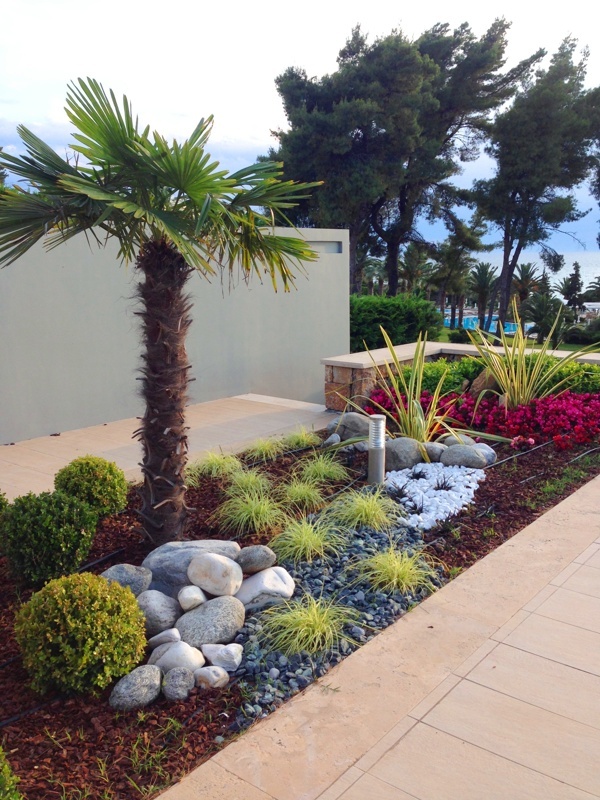 A traditional Greek garden tends to stay in harmony with natural terrain and blends with surrounding nature as well as with design and construction solutions. 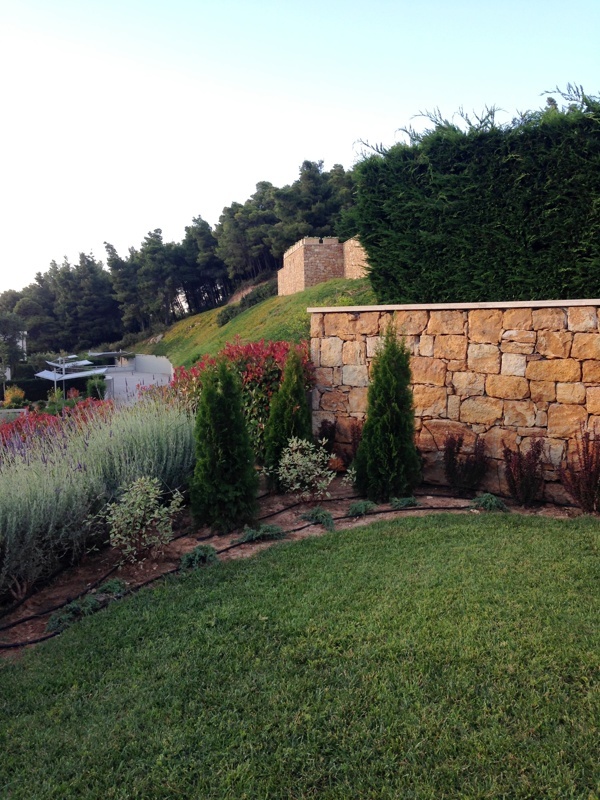 In ancient times gardens were considered an integral part of both the house and the cityscape. 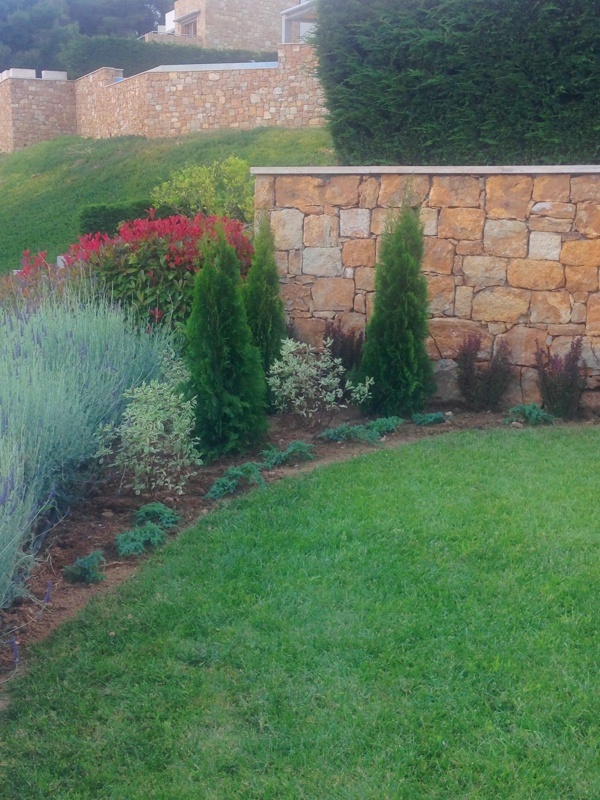 According to Aristotle, gardens were meant to contribute to man’s happiness. 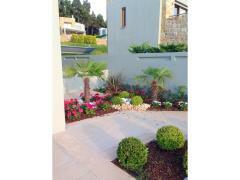 In those ancient times statues and other sculptures were widely used as park, garden and fountain ornaments. 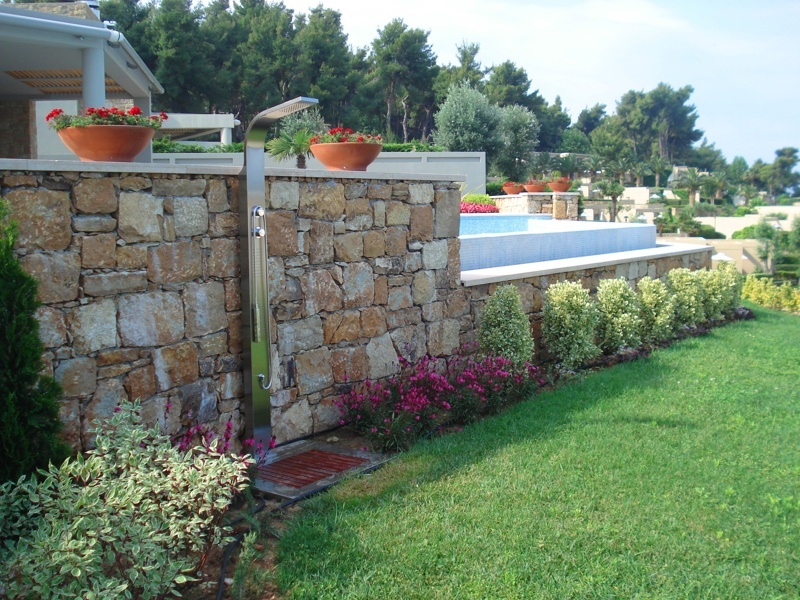 Ancient Greeks’ ideas of landscape design were based on such concepts as their aspiration for harmony and for minimal interfering with the natural beauty of the local terrain.Villas belonging to wealthy people were vastly decorated with various types of natural and ornamental works such as fountains and water cascades, flower beds,decorative trees and shrubs, closed alleys, different sculptures, benches and other decorative pieces. 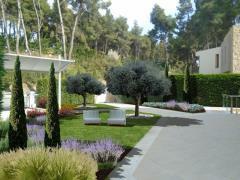 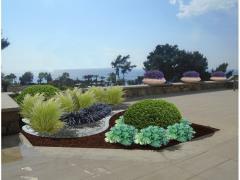 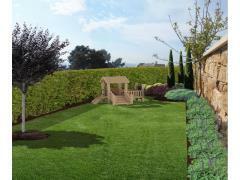 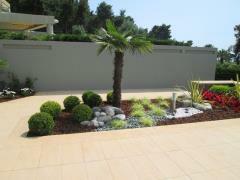 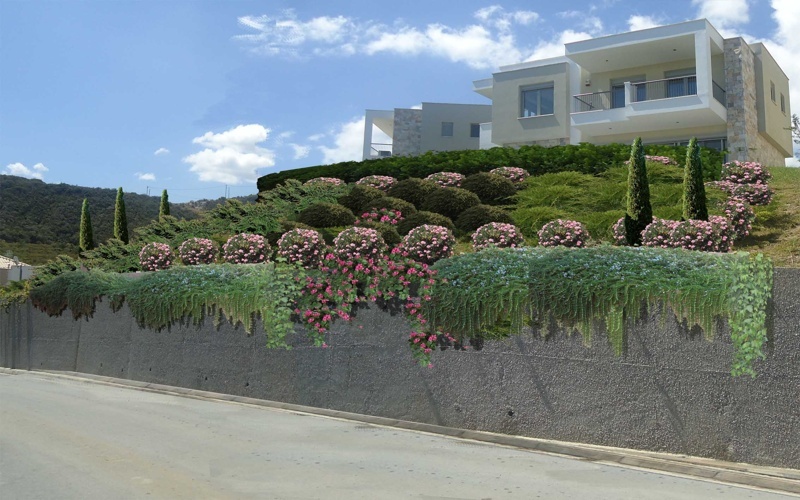 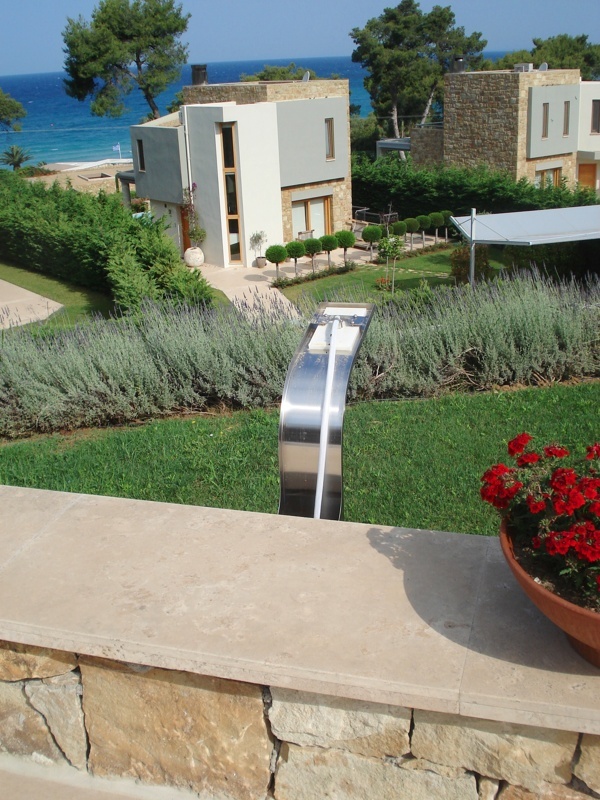 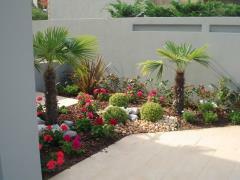 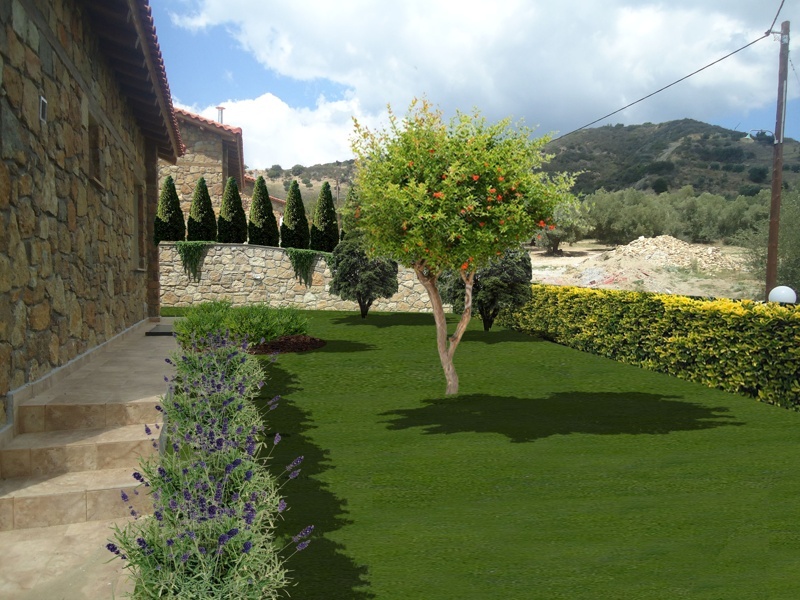 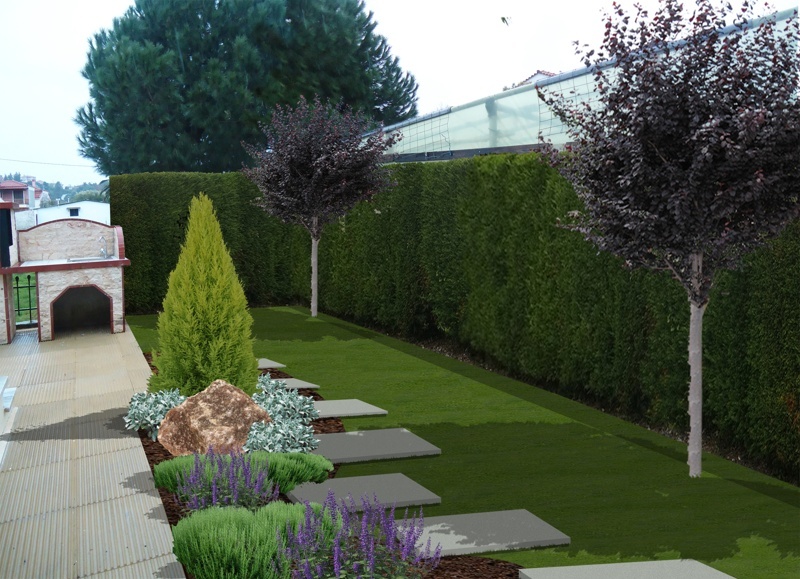 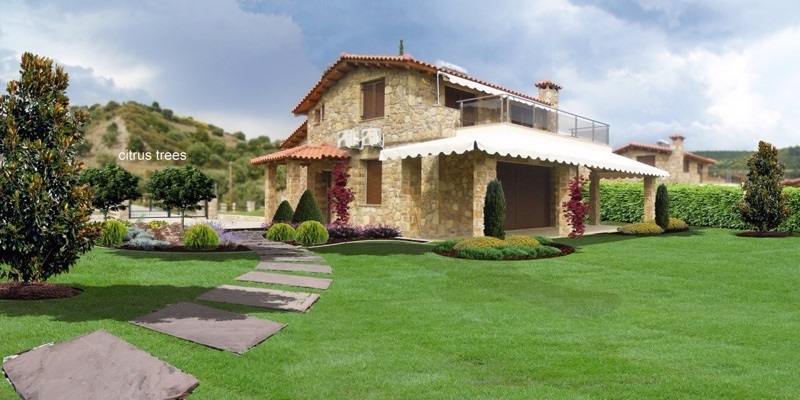 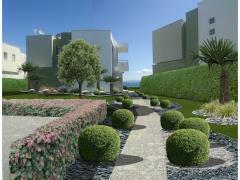 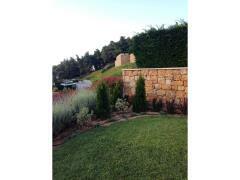 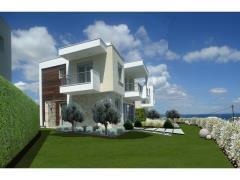 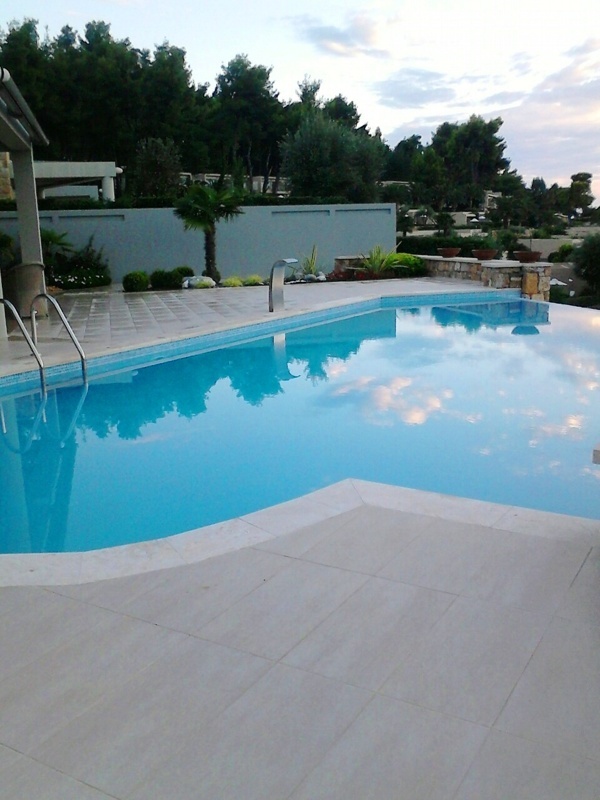 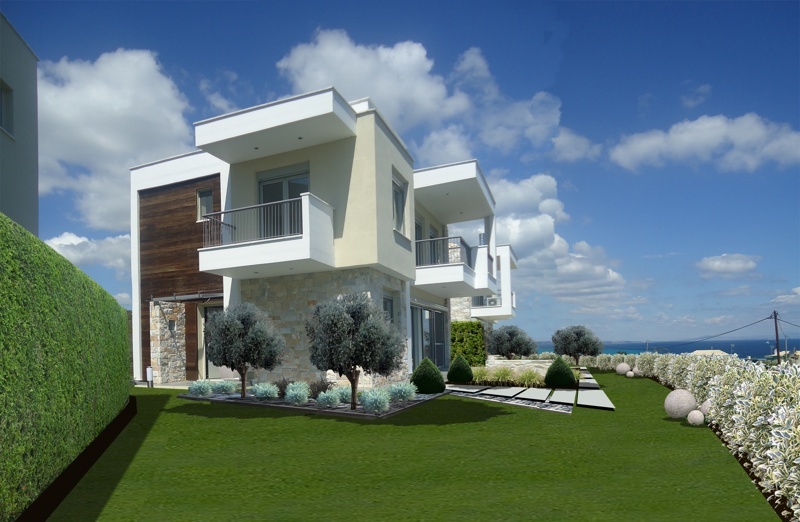 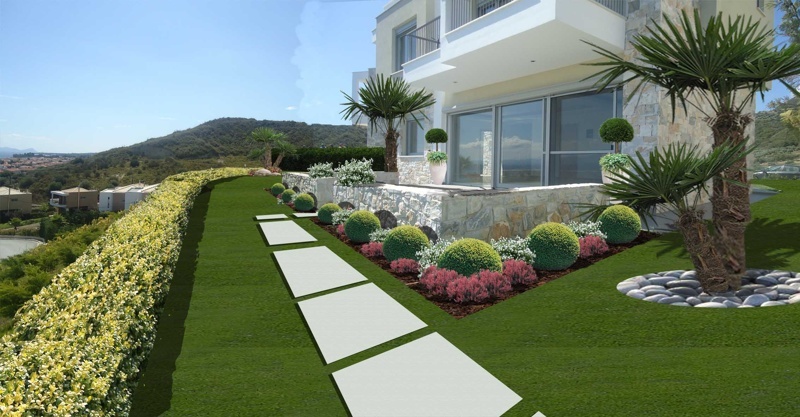 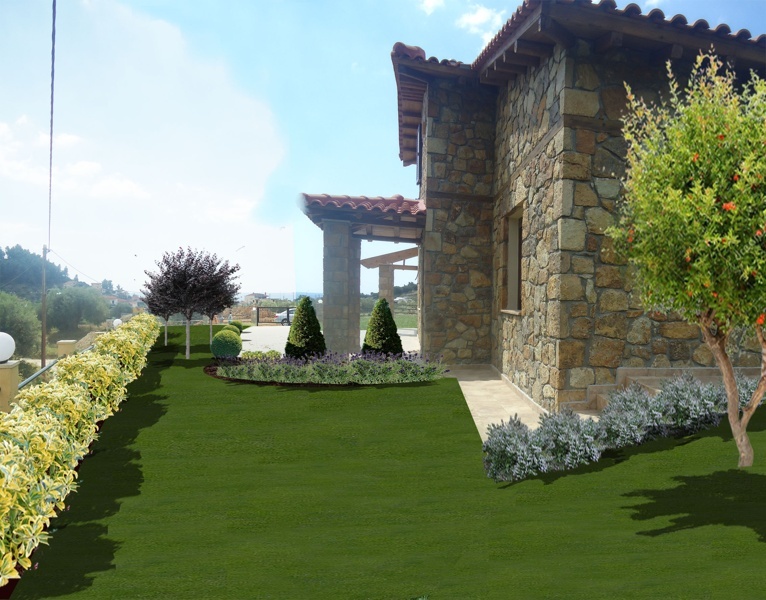 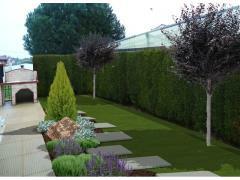 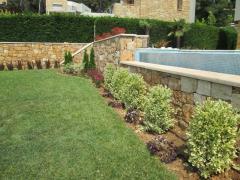 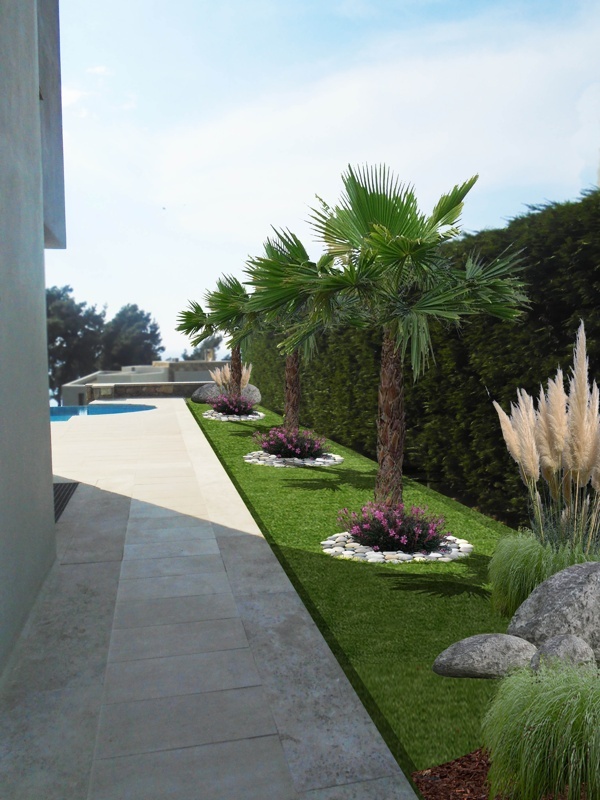 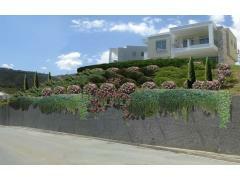 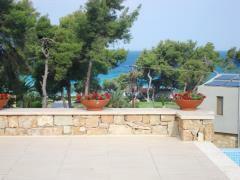 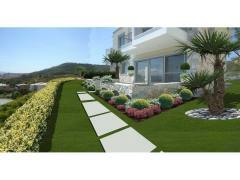 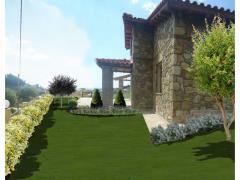 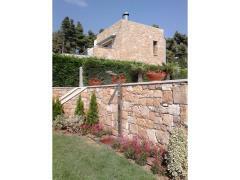 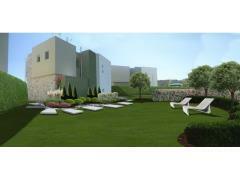 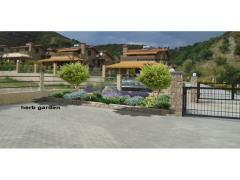 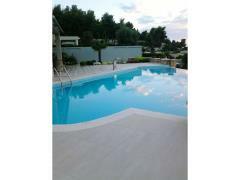 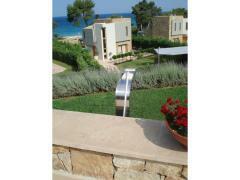 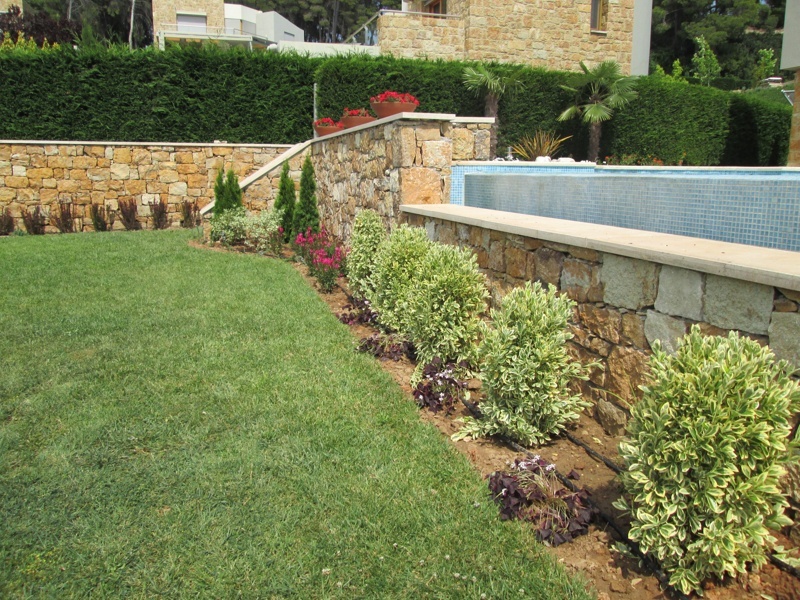 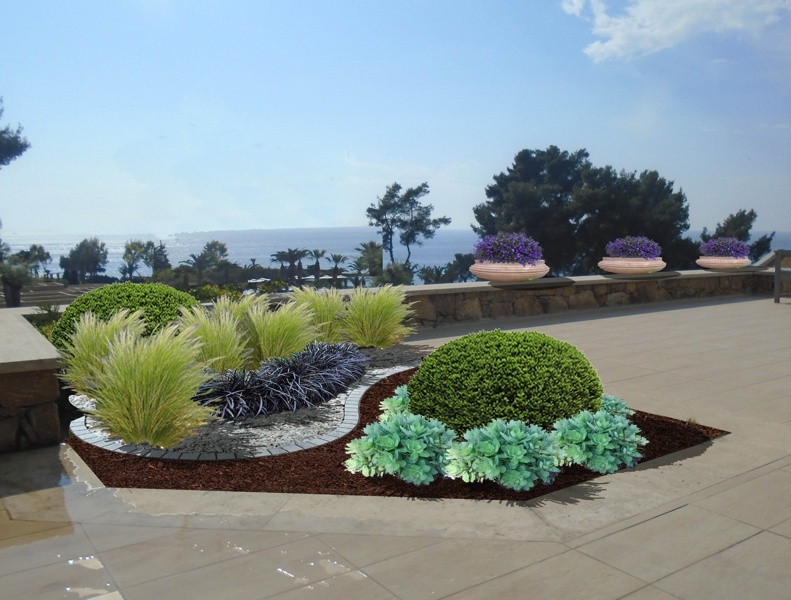 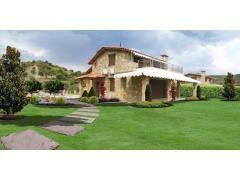 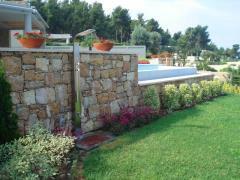 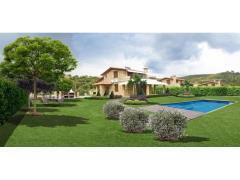 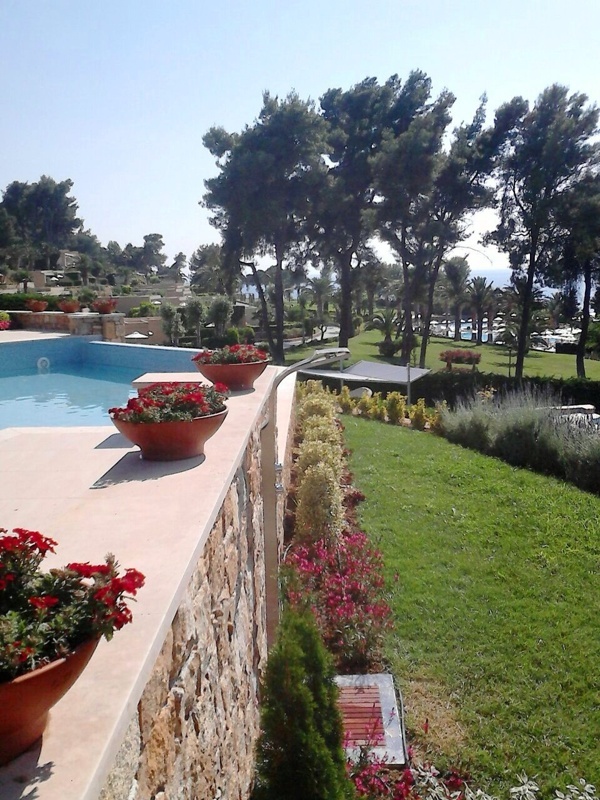 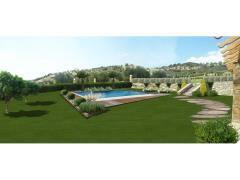 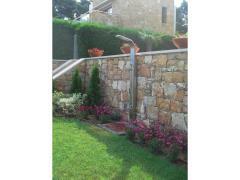 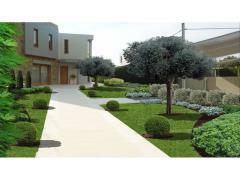 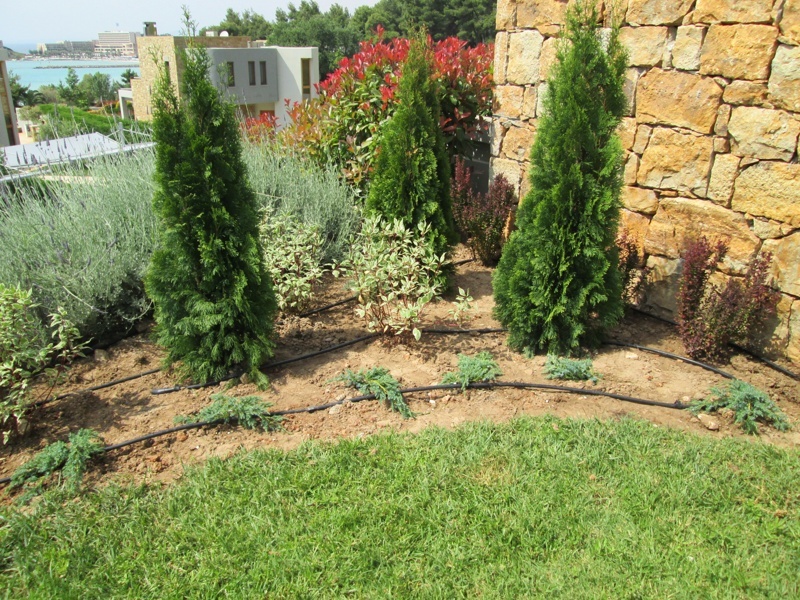 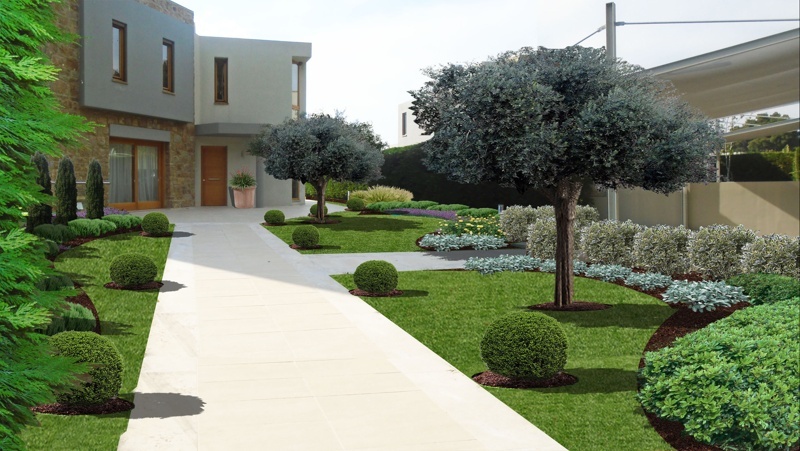 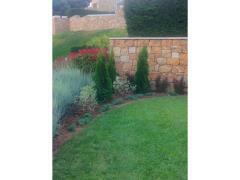 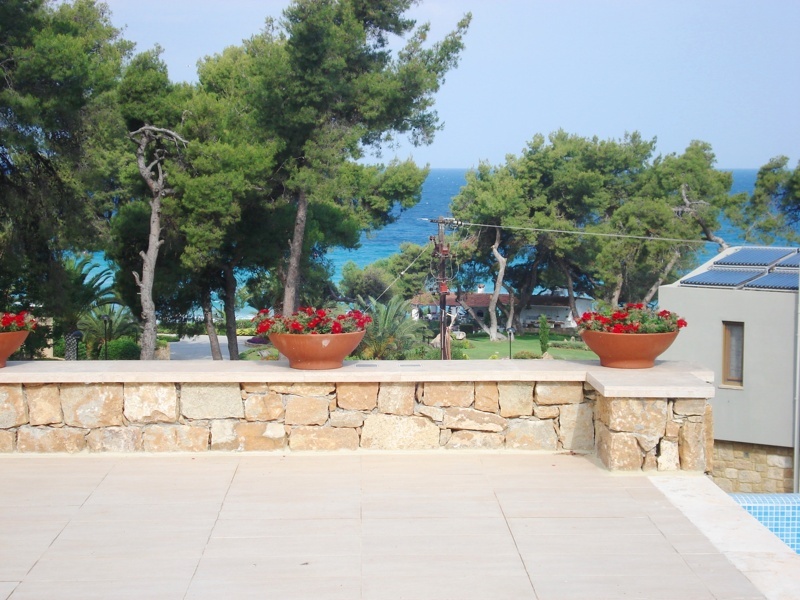 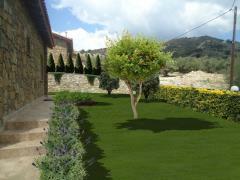 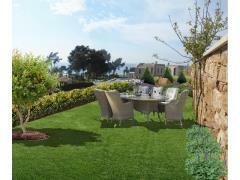 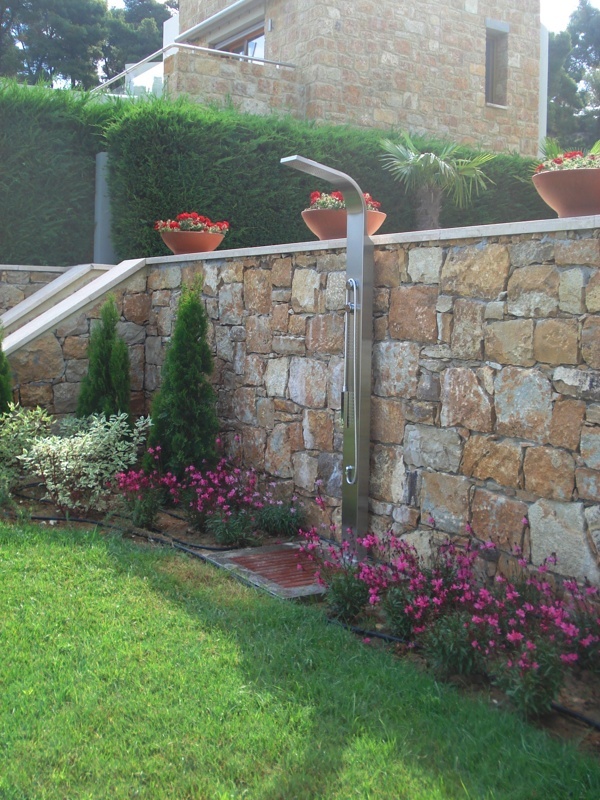 In developing the project of the landscape and garden, use the richness of colors and flowers of Greece. 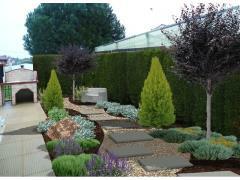 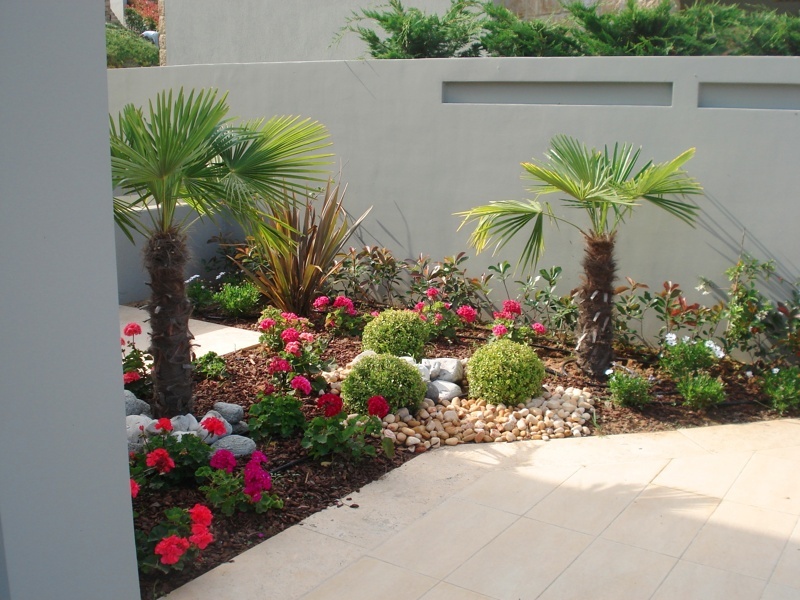 Even the paved garden paths and parking places can be decorated and give it a sophisticated look. For this purpose, decorative items are used, such as clay vases and amphorae, pots and planters, garden accessories. 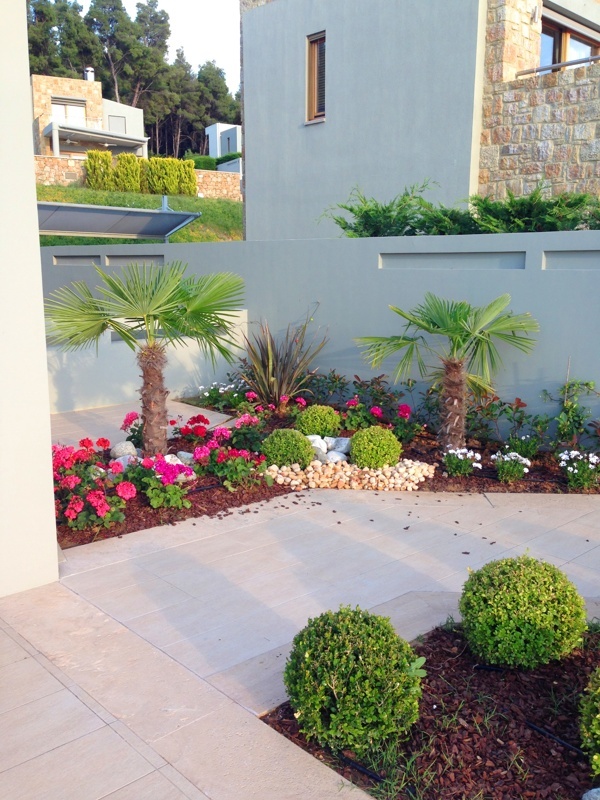 Greek gardens are decorated all the year with flowering trees and plants. 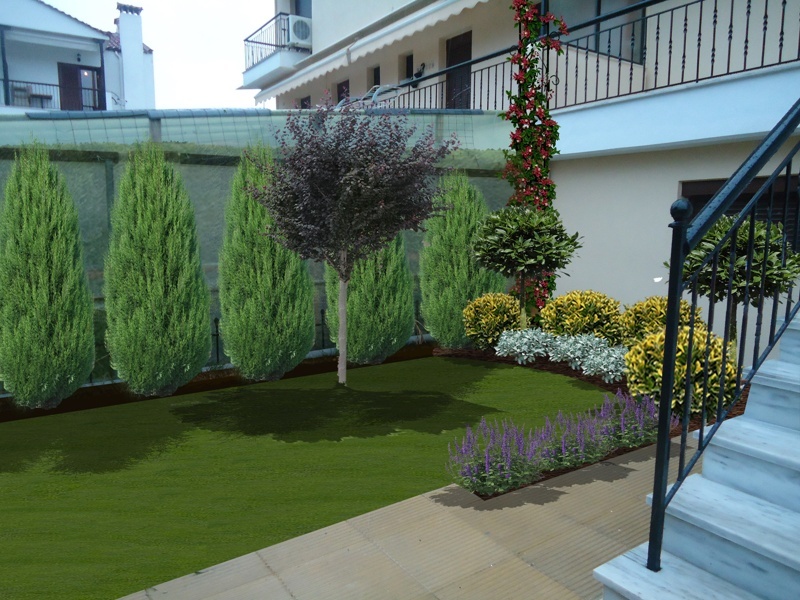 Your garden will always be filled with greenery and sunshine! 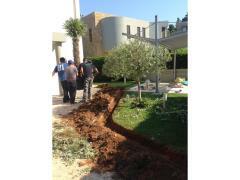 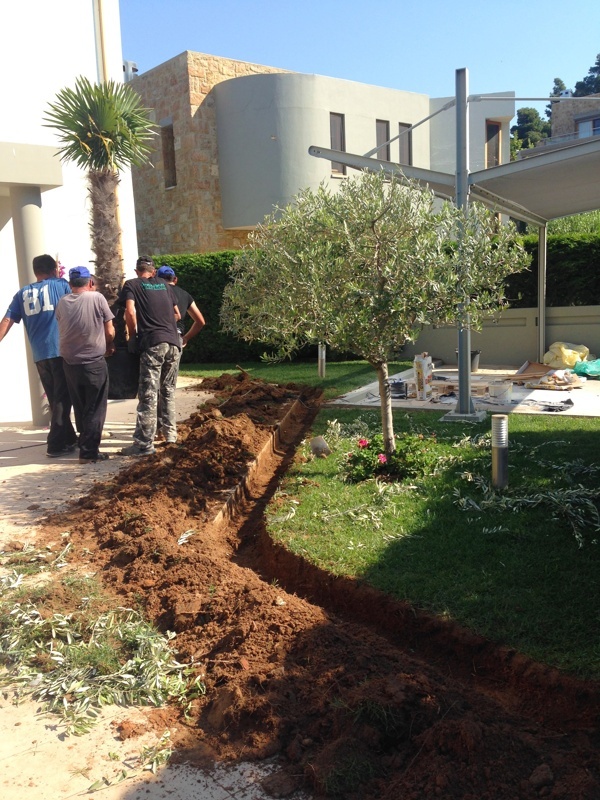 improvement (installation of irrigation systems, lighting, ponds, terraces).